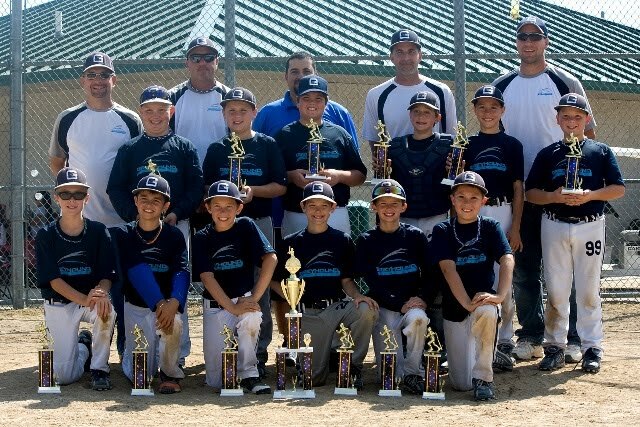 The 2012 Greyhound tournament team took 1st place in the Autumn Classic at EMU this weekend. The Greyhounds had a slow start on Saturday, but rallied on Sunday with big wins against the NW Oakland Rattlers in the semi-finals, and Dexter Heat in the finals. The Greyhound families would also like to thank Mother Nature for the beautiful fall weather. Great weekend for baseball!! !